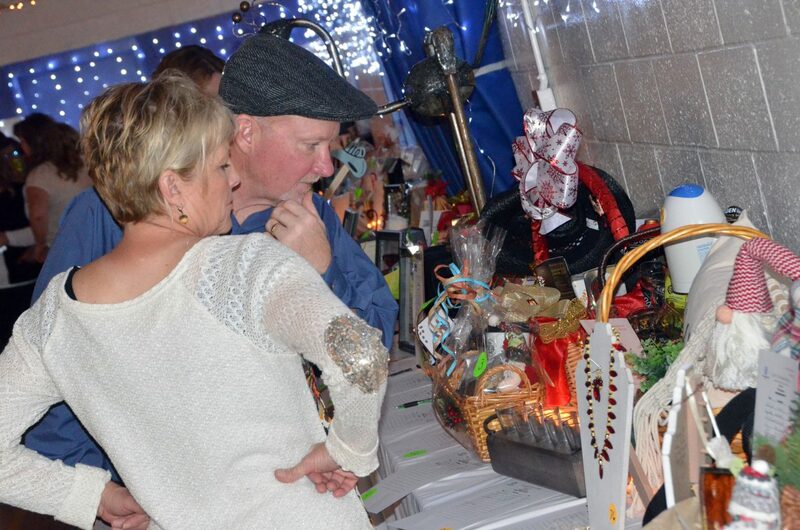 Spectators look over silent auction items during Cowboy Christmas at Boys & Girls Club. 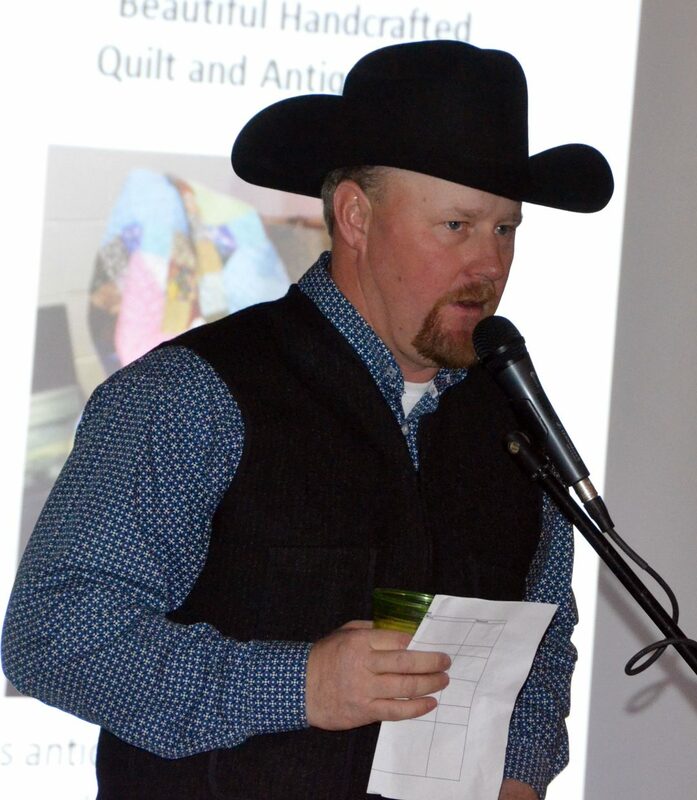 The live auction begins during Cowboy Christmas at Boys & Girls Club. 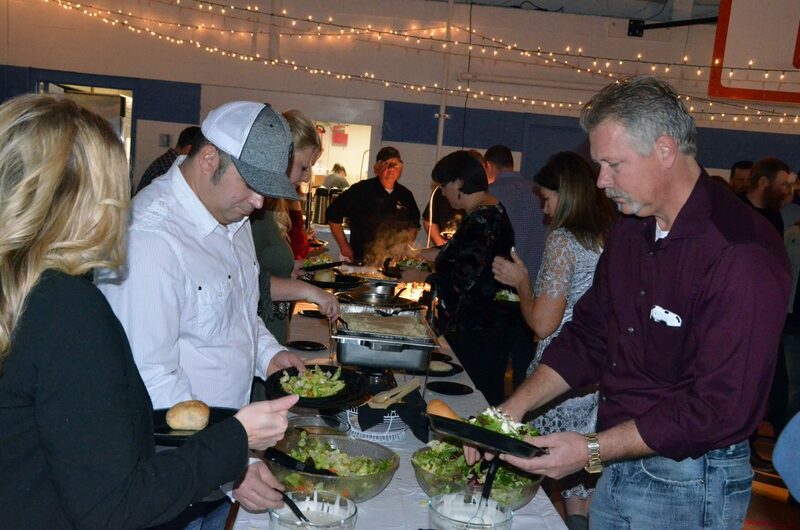 Crowd members load up on dinner items during Cowboy Christmas at Boys & Girls Club. 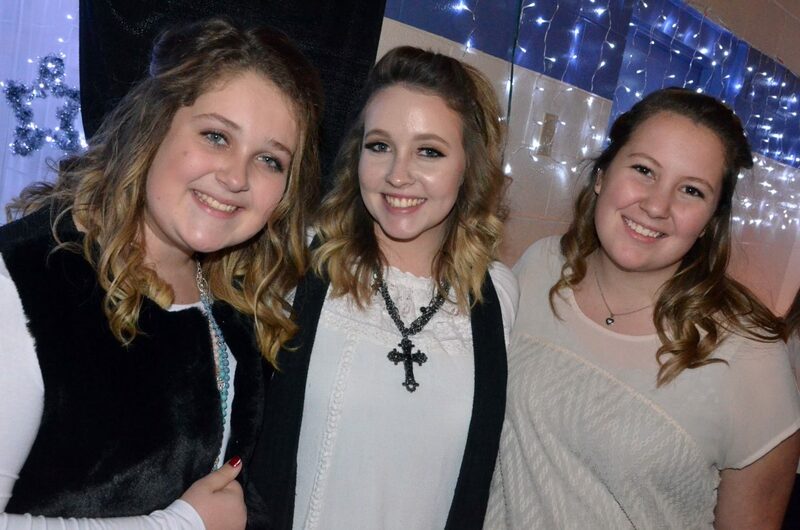 Youth of the Year nominees Reina Steele, left, and Maddie Coutts, right, gather with 2017 award winner Brooklyn Hickey during Cowboy Christmas at Boys & Girls Club. 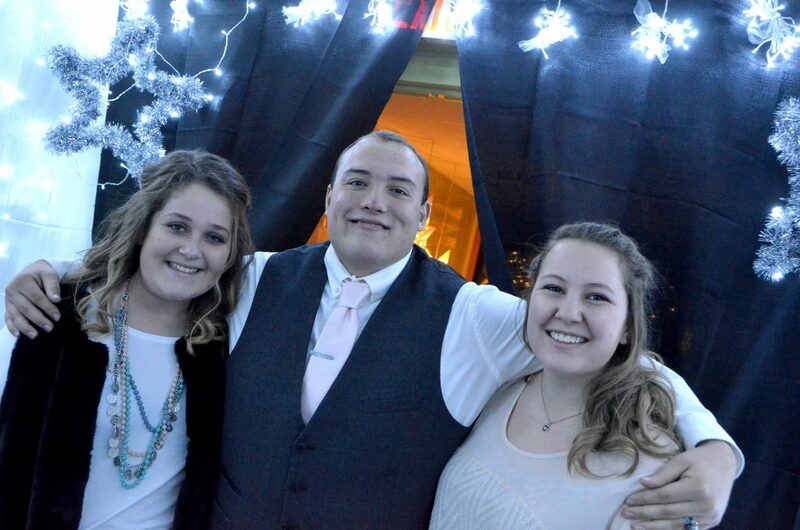 From left, Youth of the Year nominees Reina Steele, Bryson Davis and Maddie Coutts ready to give their speeches during Cowboy Christmas at Boys & Girls Club. 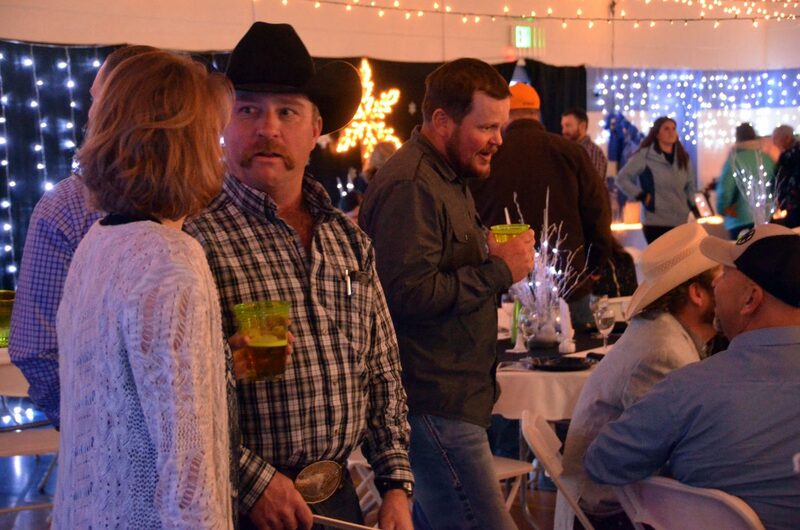 Crowd members socialize during Cowboy Christmas at Boys & Girls Club. Youth of the Year nominee Reina Steele discusses her experiences working at Boys & Girls Club of Craig during Cowboy Christmas. 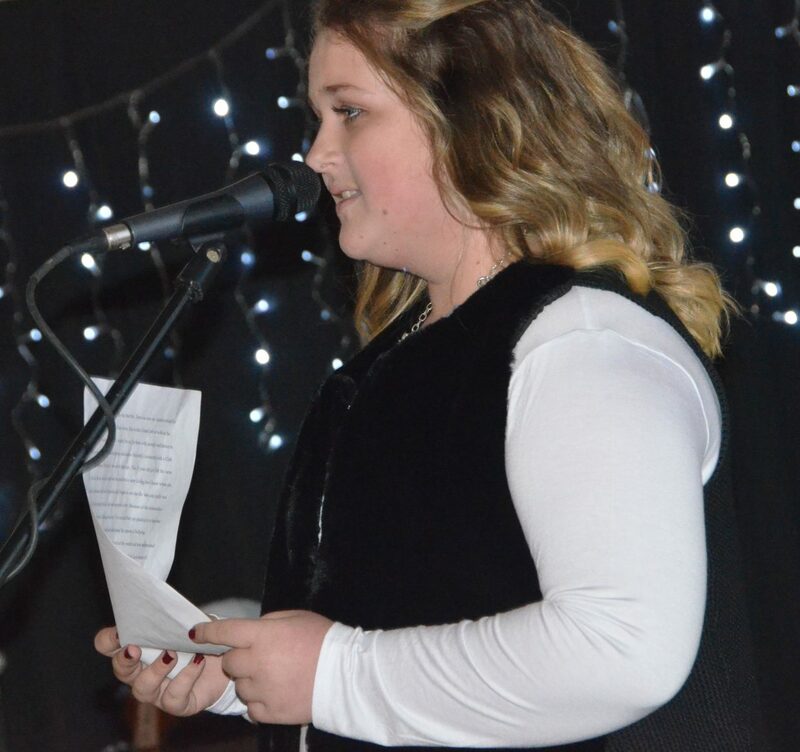 Youth of the Year nominee Maddie Coutts discusses her experiences working at Boys & Girls Club of Craig during Cowboy Christmas. 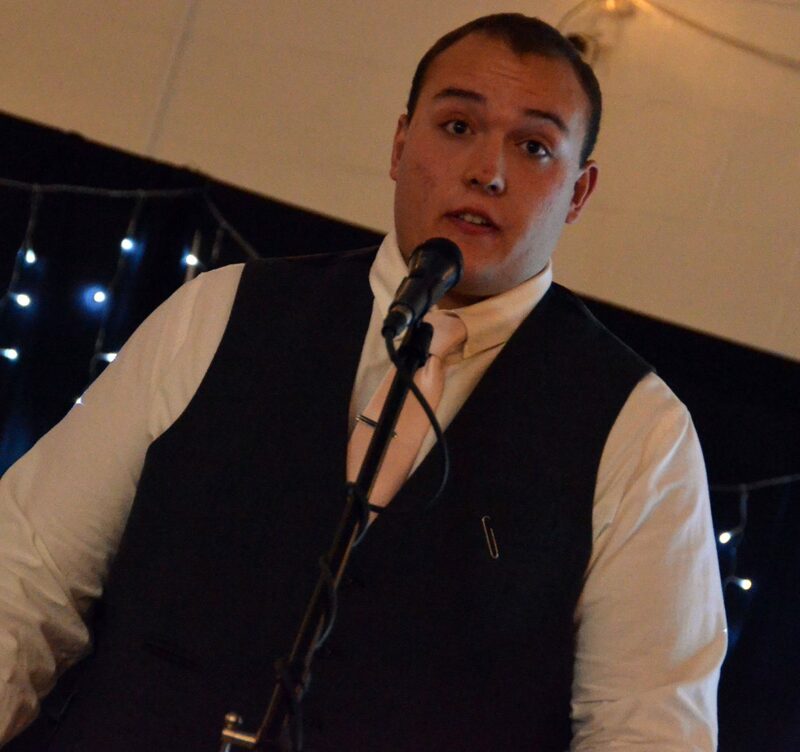 Youth of the Year nominee Bryson Davis discusses his experiences working at Boys & Girls Club of Craig during Cowboy Christmas. Festive decorations and western wear are among the features of Cowboy Christmas at Boys & Girls Club. 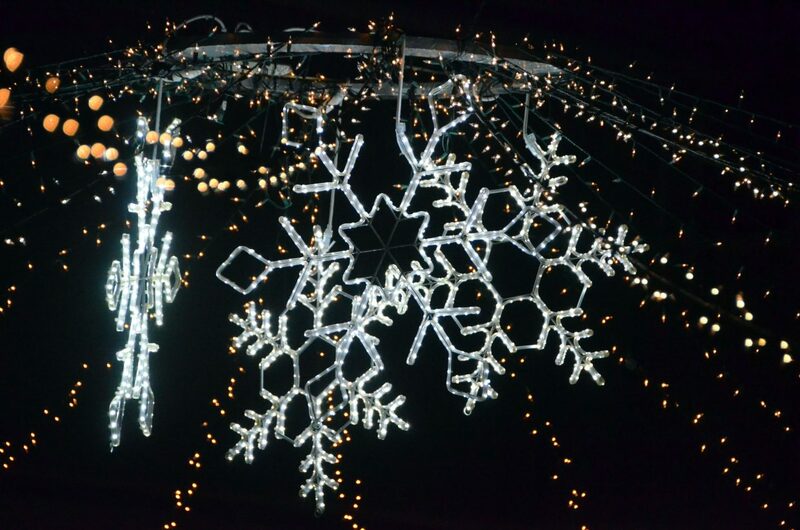 Snowflake ornaments are the decorative ornament centerpiece during Cowboy Christmas at Boys & Girls Club. 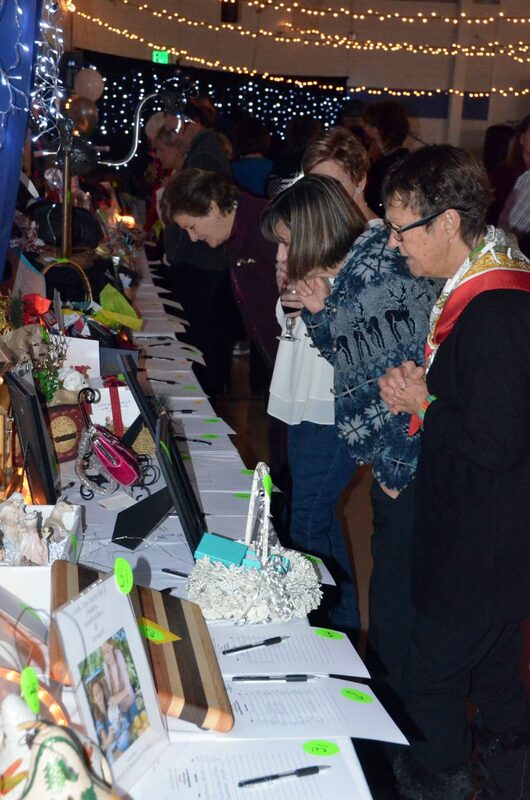 Audience members contemplate auction bids during Cowboy Christmas at Boys & Girls Club. 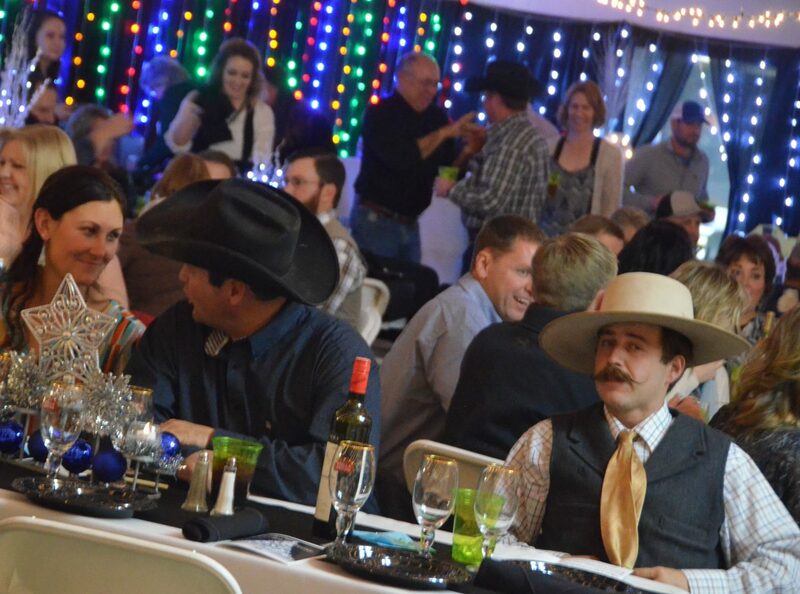 Audience members place their bids during Cowboy Christmas at Boys & Girls Club. 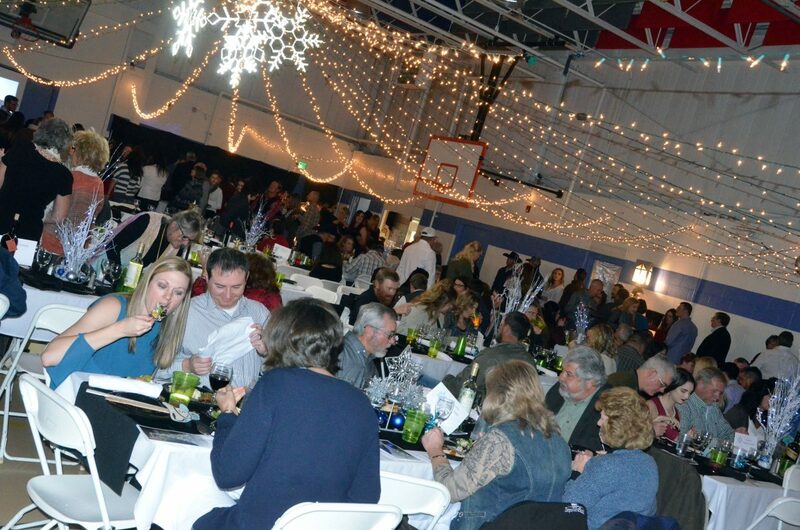 Crowd members dig in to dinner during Cowboy Christmas at Boys & Girls Club. 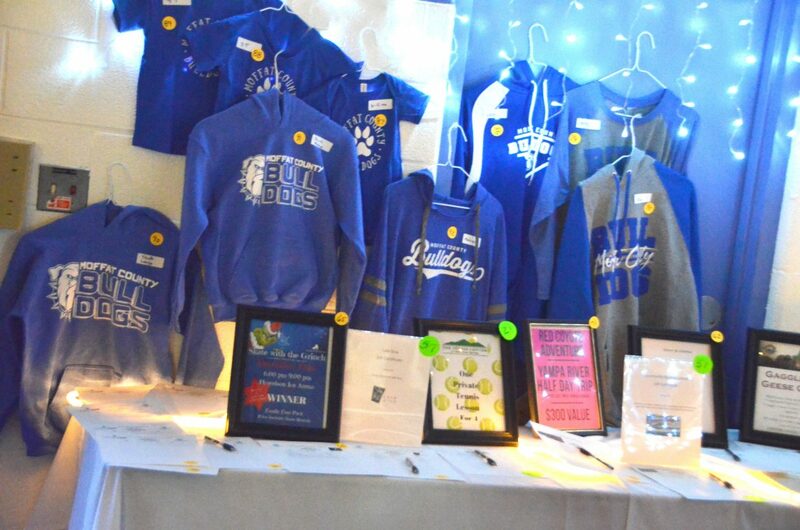 A variety of Moffat County High School apparel is up for auction during Cowboy Christmas at Boys & Girls Club. 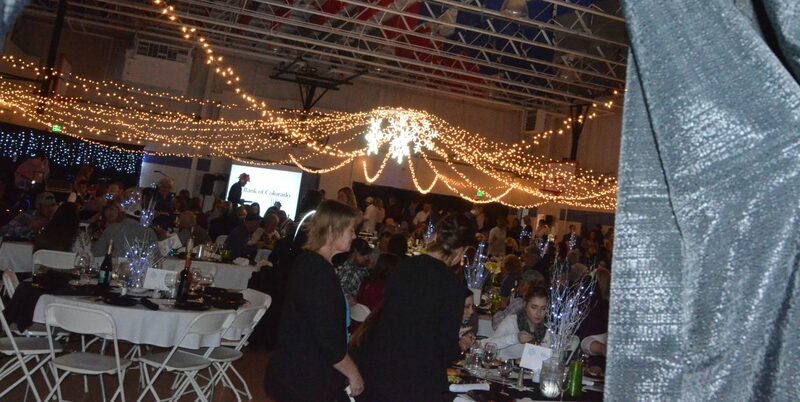 Bright lights adorn Cowboy Christmas at Boys & Girls Club. It’s an event that’s restricted to adults, but anyone in attendance will tell you it’s all for the kids. 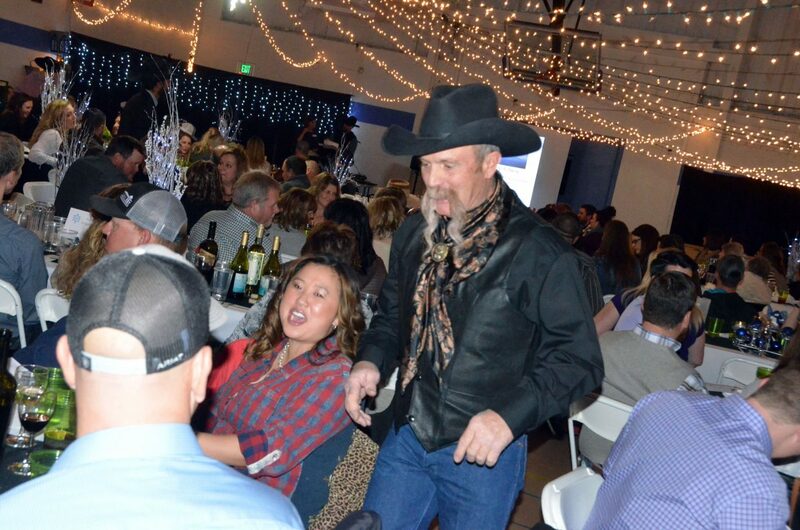 Boys & Girls Club of Craig was the site of the annual Cowboy Christmas Saturday evening, providing rootin’-tootin’ good times while supporting the local youth program. 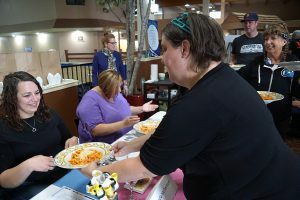 The dinner, dancing and gaming were only part of the night for the crowd, with silent and live auctions with a plethora of donated items of all sorts bringing in funds for the club. 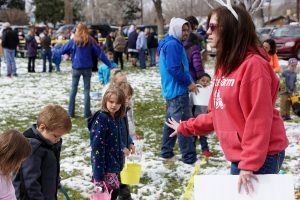 “I’m so overwhelmed by the generosity of people here supporting us,” said Dana Duran, executive director for Boys & Girls Clubs of Northwest Colorado. Bobby Jones, director of operations for BGCNWC, said he most enjoys meeting people at the event. 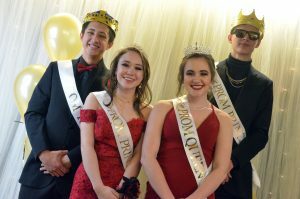 The night also highlighted some of the young people who help make the spot a worthwhile place for kids to attend after school and during the summer. 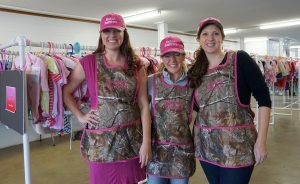 In previous years, Cowboy Christmas has put the spotlight on local volunteers and businesses as well the year’s selection for Youth of the Year, with one member of the club’s junior staff picked to represent the organization. 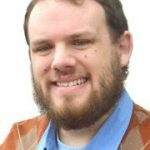 This year was thrice as nice, as Craig’s Boys & Girls Club administrators opted to nominate three staff members for the award. Junior staff members Maddie Coutts, Bryson Davis and Reina Steele were picked for the honor this year, all three providing a speech at the banquet detailing how their lives have been impacted by the club both as a child member and later as an employee. “They’re all three such a good representation of what the club is, and it’s been neat to watch to them grow,” said Unit Director Kari Zimmerman. 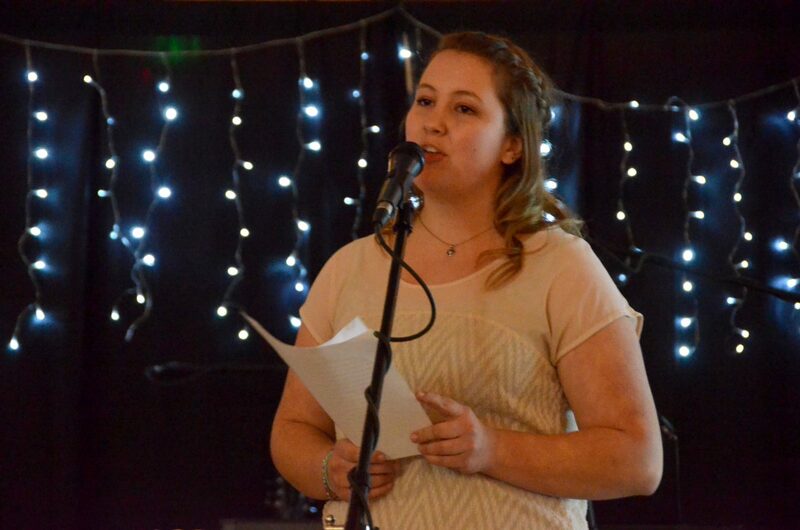 Duran added that by picking multiple nominees — all of whom will compete for Youth of the Year of Northwest Colorado at a February event in Steamboat Springs, possibly attending a state-level contest in Denver if they’re selected — it allowed them all to work on their public speaking and achieve more. 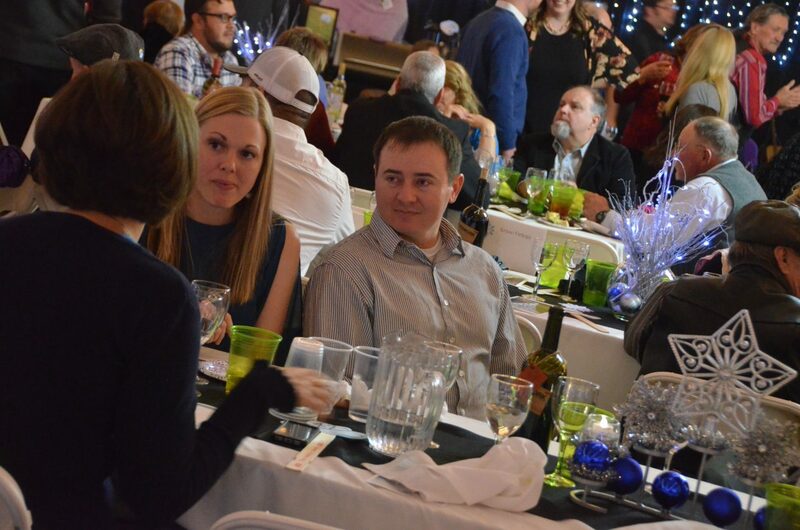 In the crowd was Mindy Baker, who said part of the reason she came out for the night was to get a look at the many auction items. Still, she was more impressed with the teens and their speeches.